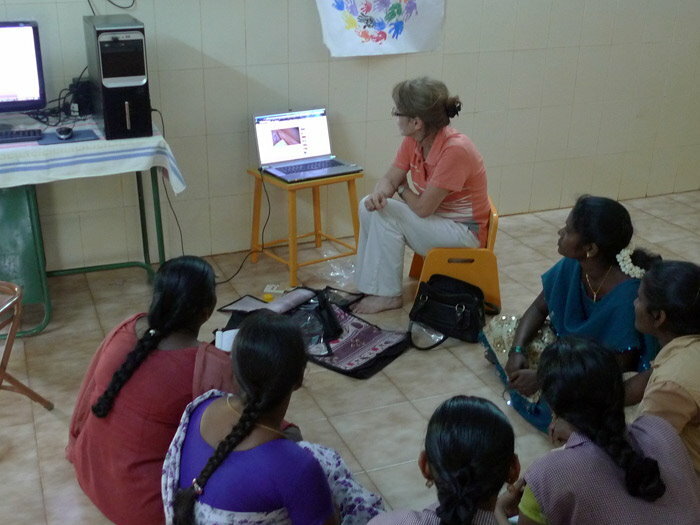 Relief Projects India works to rescue unwanted babies, mostly girls, in West Madurai District, Tamil Nadu. 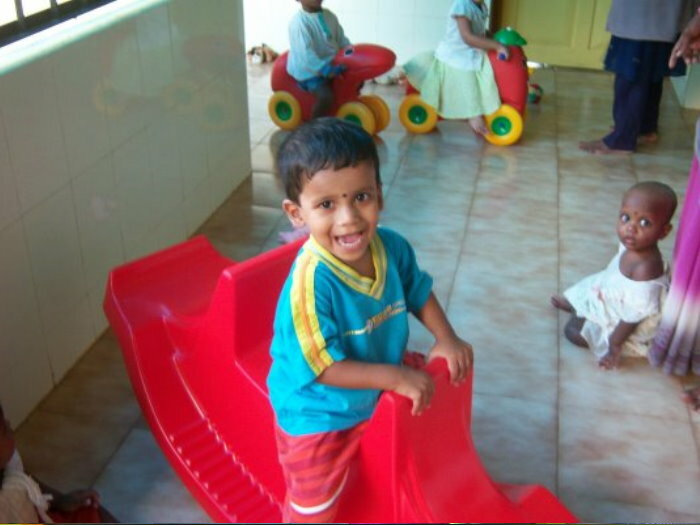 In addition we are providing early education opportunities to physically challenged children at the baby rescue Home who are unwanted for adoption because of their disabilities. We have extended this early-education program to three village government crèches, as these crèches had no program or resources for the children in their care, and we have plans to add more crèches in the future. In the course of our work, we have discovered many neglected physically and mildly mentally challenged children in the villages, so we are presently building a school for these children. BrillKids 'Little Reader' was donated to us by the BrillKids Foundation (now known as the Early Education for Every Child Foundation) and is the ideal teaching tool for our work for several reasons: Providing early stimulation for neglected and marginalised children puts them on an early path for good education; knowledge of English is essential for a good education in India where all higher educational courses are conducted in English, but it is difficult to find fluent English speakers to work in the remote rural areas where our activities are based; the BrillKids 'Little Reader' Program has the double advantage of presenting English vocabulary as well as reading skills to preschool children. In addition, the program does not require lesson preparation or additional resources such as flashcards etc. We are firmly convinced on the value of early education, as we have seen the young children we work with 'blossom' and come to life. They love to learn when it is presented in a fun manner, and in just one year of our preschool program they have learned so much. 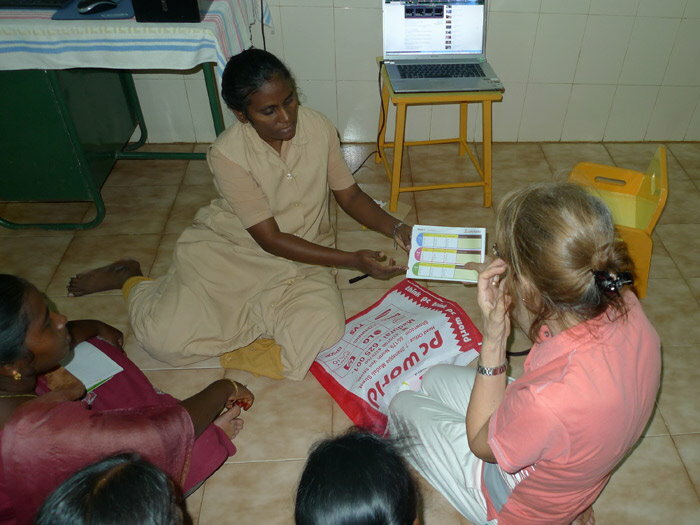 The head overseer of the preschool program at the Baby Home, (Claretian Mercy Home for abandoned babies, Azhagusirai, Madurai District) mentioned that she doubted the value of our educational program at first, but now that she sees the results, she is convinced and excited about it, and wishes to see it extended to other preschools and crèches. The mothers from the villages where we are working in the crèches are thrilled with the changes in their children, and remark that their children come home telling them the names of vegetables, counting and reciting rhymes, and are far more active as a result of the stimulation they are receiving. We have been approached by 8 other villages, requesting that we train the 'ayas' (carers) in the crèches to do the same sort of educational activities. The obstacle we face is the resources to conduct an early education program in these other villages. We are looking for sponsors for flashcards, story books etc,. The BrillKids 'Little Reader' program would make the ideal teaching tool for these crèches if scholarship is available for the DVD and a computer. Being a ready-made program, it would be ideal for use by these largely uneducated 'ayas' who are employed by the government to work in the village nursery/preschools. 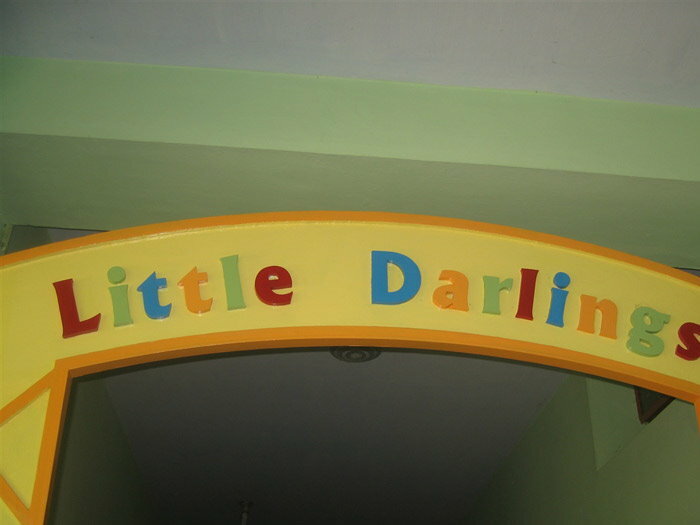 Little Darlings - the name that was given to the toddler group at the Mercy Home. 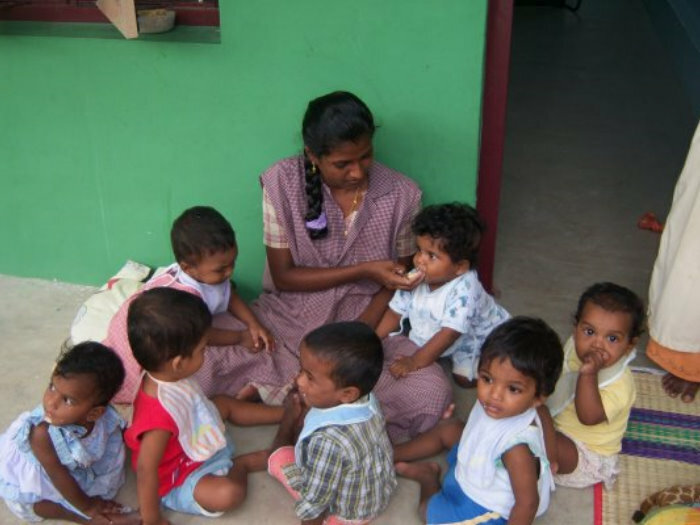 These toddlers were abandoned by their parents, some are handicapped, most are female. The handicapped ones most likely will not be adopted; a few toddlers are waiting for paper work to go through. They face a very challenging future especially in India, a country which tends not to value female and handicapped people. 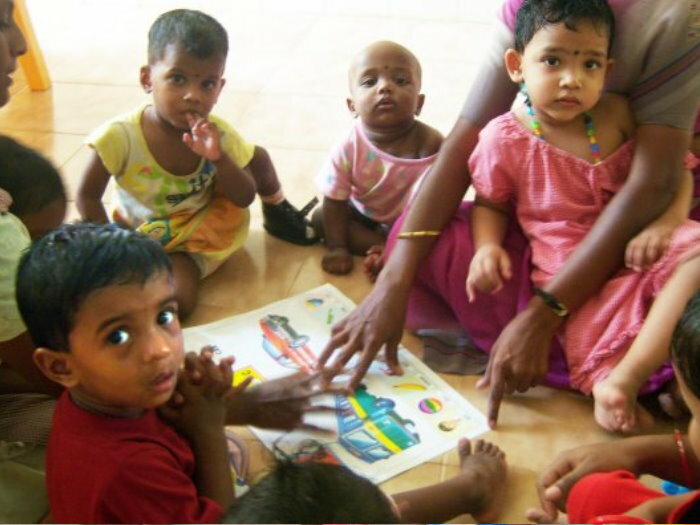 When they were with the smaller babies in the nursery, the heavy workload prevented the baby carers from providing the training and attention that these older babies need. So we have separated them into their own wing, with their own teacher and 'aya'. Make them feel loved and special. Build positive self esteem. 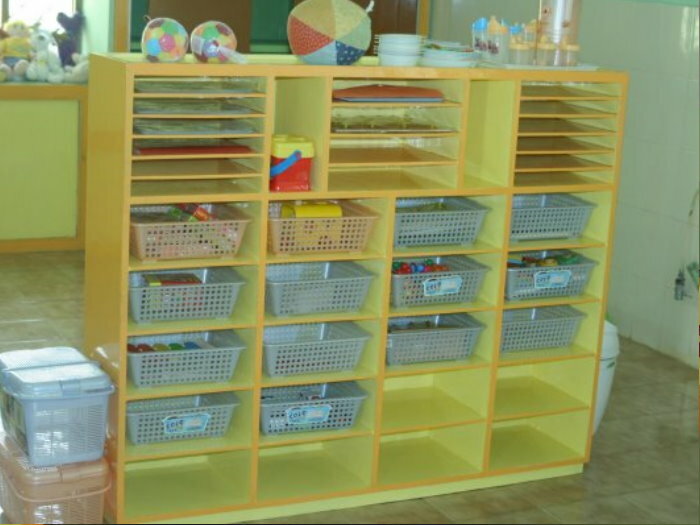 Provide a structured schedule and environment to help them feel secure, and to provide necessary training in life skills, such as potty training, hygiene, learning to feed themselves, putting away their toys, etc. Give them a healthy diet. 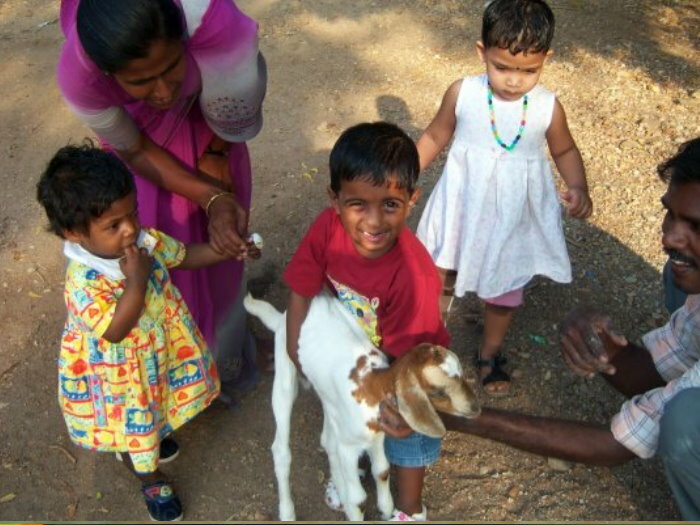 Relief Projects India (R.P.I.) is a charitable trust set up by concerned individuals who have a long history of charity work in India and overseas and who have a sincere desire to make a difference, however small or large, in the lives of those in need. We are personally involved in each of the projects we undertake. Our hands-on, grass roots involvement keeps us in touch with the people and their needs, so problems are addressed effectively, and projects are managed well to ensure quality, and efficient use of funds. Our operational costs and overheads are minimal. Our Goal - To adopt, support or initiate projects aimed at bringing relief and positive solutions for the suffering, poor, or helpless in Indian society. When RPI started this program a year ago, we started using the flashcard method of teaching to teach basic English vocabulary, and also some 'encyclopedic' knowledge, such as flags of Asia, famous Indian land-marks. Many of these flashcards were downloaded from BrillKids web site and then printed out. We realise now that we could also have been teaching them to read the words also, but we were hesitant at the time since they didn't understand English. 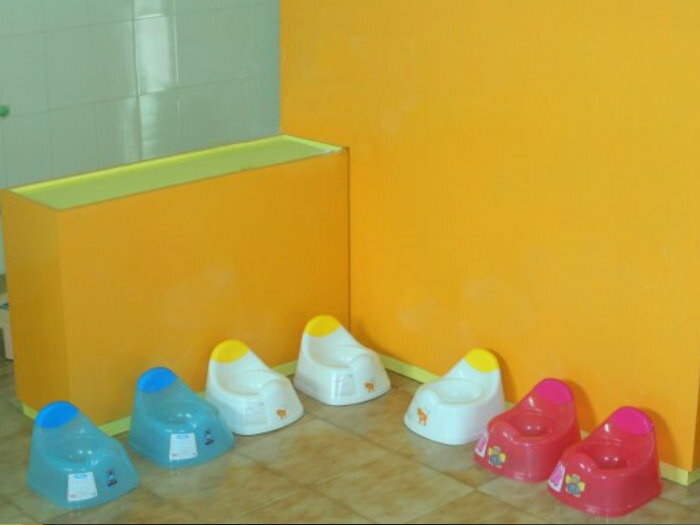 However, the carers of the Lil' Darlings are also responsible to bathe them , potty train, feed them and generally are very busy with just their physical care. It was very hard for them to spend a lot of time organising their 'schooling.' We never were able to show them three sets of five cards at a time, then take one away and add one to each set etc. This just involved too much work. 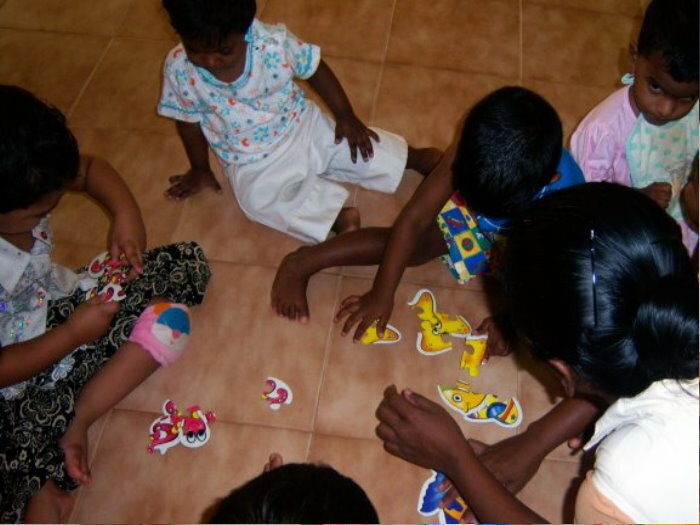 Instead, we usually taught the children one or two sets at a time, and just showed them the whole set. They still loved it and learned very well! 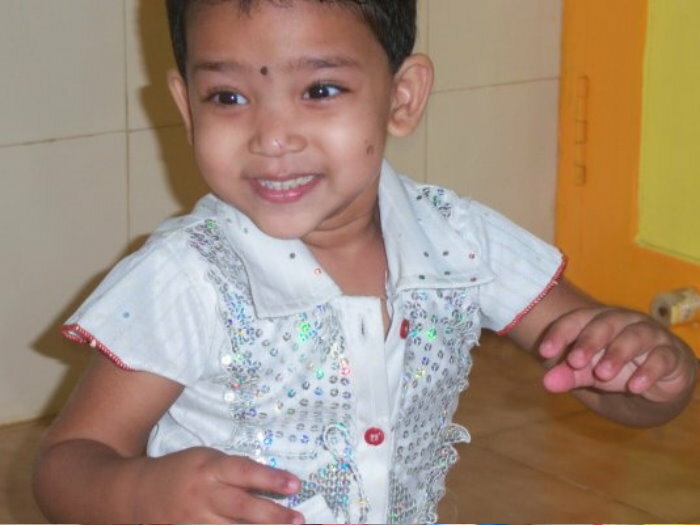 One month ago, BrillKids Foundation donated a Little Reader Learning program and curriculum set to us. It has been a life- saver! No need anymore to spend hours making and printing flashcards, and no organisation required. Everything is organised and ready-to-go on the DVD. The children love it and we see that they are already recognising some words. We are thrilled that they can benefit from such a good program and get a head-start in their education and love for learning through this program. We see first hand that Glen Doman was right when he stated that little children love to learn more than anything else. 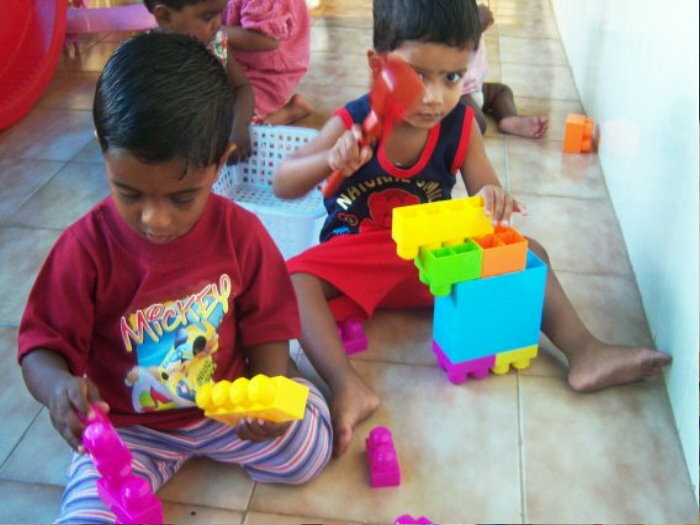 We have seen these children come to life; they love books, they love their action songs, and learning activities. 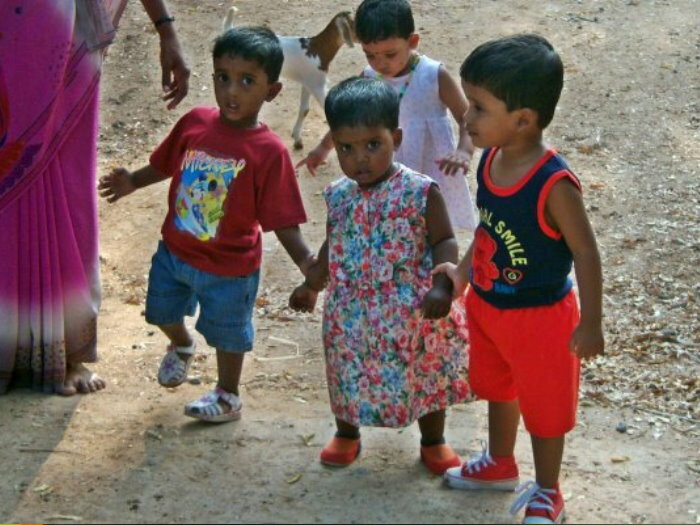 Working in nearby poor villages, we have discovered quite a number of physically and mentally challenged children who are neglected and marginalised. RPI is presently building a school for physically children, and plan to have a separate wing for midly mentally challenged children. The Little Darlings can also attend this school. Our goal is to eventually integrate as many of the children as possible in regular schools. We are also planning to build a long-term home for the Little Darlings, as the Mercy Home is set up as a receiving home and adoption unit for small babies. BrillKids kindly supplied extra licenses for the Little Reader program, and we look forward to using the program in the preschool section of the new school. 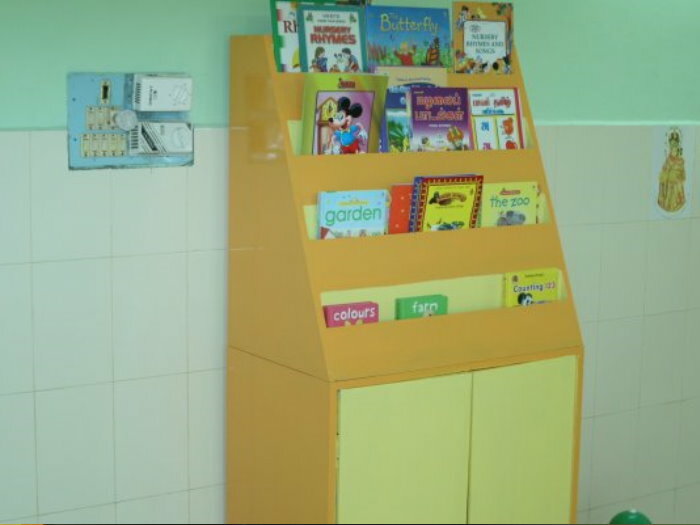 We are hoping too that the young mentally challenged children will benefit from the Little Reader Program. The Little Darlings Group continues to use the Little Reader program on a daily basis and seem to love it a lot. We trust they are absorbing and learning everything. 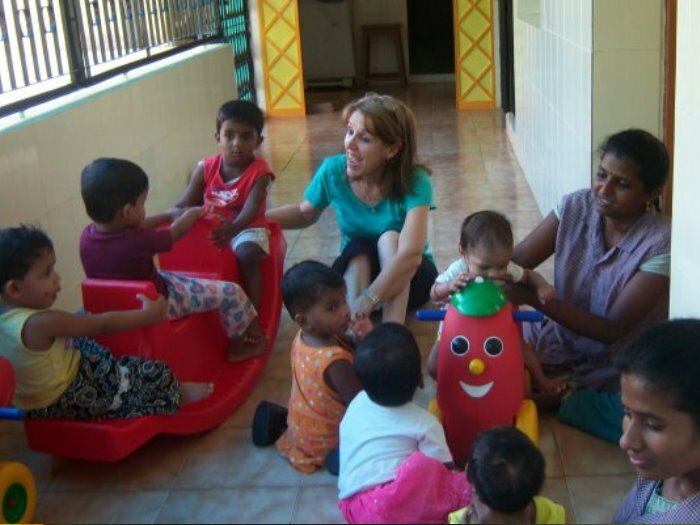 Village Creches—we have taken over three village nurseries and brought in some educational activities. Before, the children just lay on the floor with nothing to do, waiting for the mid-day meal. We have been restricted in what we can do in the crèches by lack of electricity. We have asked the village council to please install electricity but they are unwilling to do so. So far we have been using a battery operated CD player to teach them nursery rhymes. And then we just use traditional paper flashcards. We have recently decided to see if we can run an extension cord to a neighbour's house, and offer to pay part of their bill, in order to be able to bring computers into the crèches. The children would surely benefit from the BrillKids program, which is ideal for teaching them English, especially as our crèche workers speak only rudimentary English. 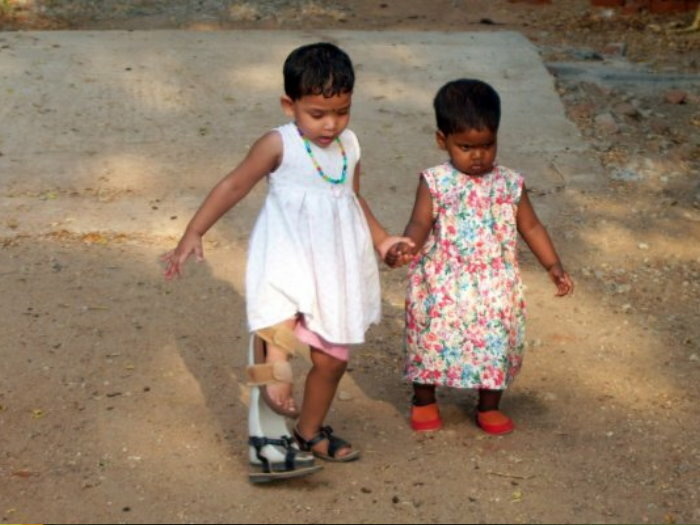 Preschool for physically challenged and disadvantaged children. This is under construction. The building work has been progressing slower than we had hoped, and getting things done in India is definitely not easy! We hope to open it towards the end of July. We will be using Little Reader Educational Programs in this school.